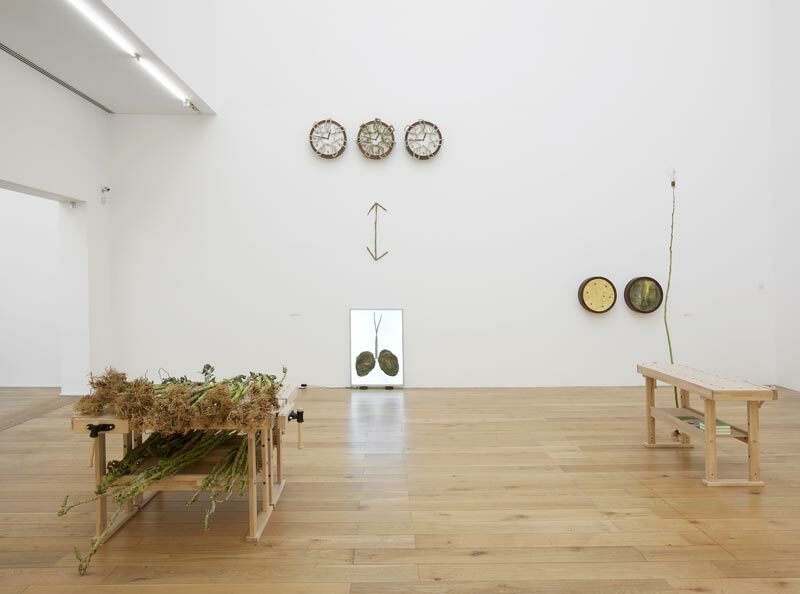 John Newling is a pioneer of public art with a social purpose. His works explore the natural world and the social and economic systems of society – such as money or religion. 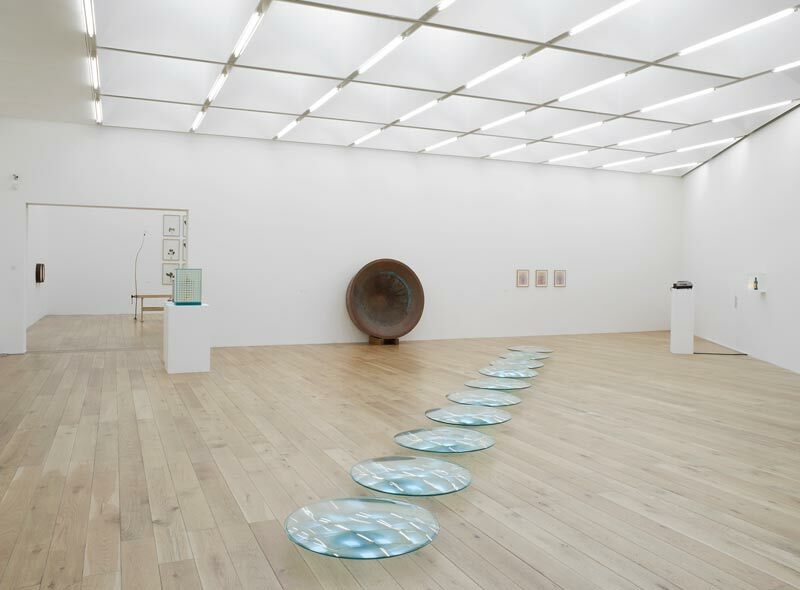 He belongs to a generation of artists whose work evolved from Conceptual Art, Land Art and Arte Povera – art movements occurring during the 1960s, that placed emphasis on the concept, process and site of the work, alongside material and aesthetic properties. This is Newling’s first major survey exhibition and presents a selection of his work from the 1970s to the present day. The first section of the exhibition plays with ideas relating to money and religion. Works include replicas of high street cash machines made in copper, large glass bowls stained with the dirt and debris cleaned from the surface of 50,000 two pence coins and glass cabinets that display items related to the act of taking communion in the Christian church. The second section features new artworks inspired by the natural world and its ecological systems. Newling has previously produced sculptural artworks through horticultural processes and he has worked with two plant species with extraordinary properties. Newling grew and harvested over eighty Walking Stick Cabbages (Brassica oleracea). These can be seen to change physically over the course of the exhibition, as they dry and harden. Newling became interested in their use value – the trunks have traditionally been used as walking sticks. Two silver-lined hydroponic growth tents contain young Miracle Trees (Moringa oleifera), a continuation of an earlier project at Nottingham Contemporary in The Study. Through carefully regulated levels of light, carbon dioxide and water, the tents simulate the trees’ native climate conditions in the Himalayan foothills of north-western India. Newling became interested in the plant when researching the species’ uniquely generous properties for healing and nutrition. John Newling lives in Nottingham, where he has recently retired as Professor of Installation Sculpture at The Nottingham Trent University. In 1985 he was awarded the first Fulbright Fellowship in Visual Art and he has installed works across Europe and the USA. His large scale public artworks include major commissions for the Post Office and The Inland Revenue. Text from Nottingham Contemporary’s website.